When a baby is born, their skin is at its most delicate. 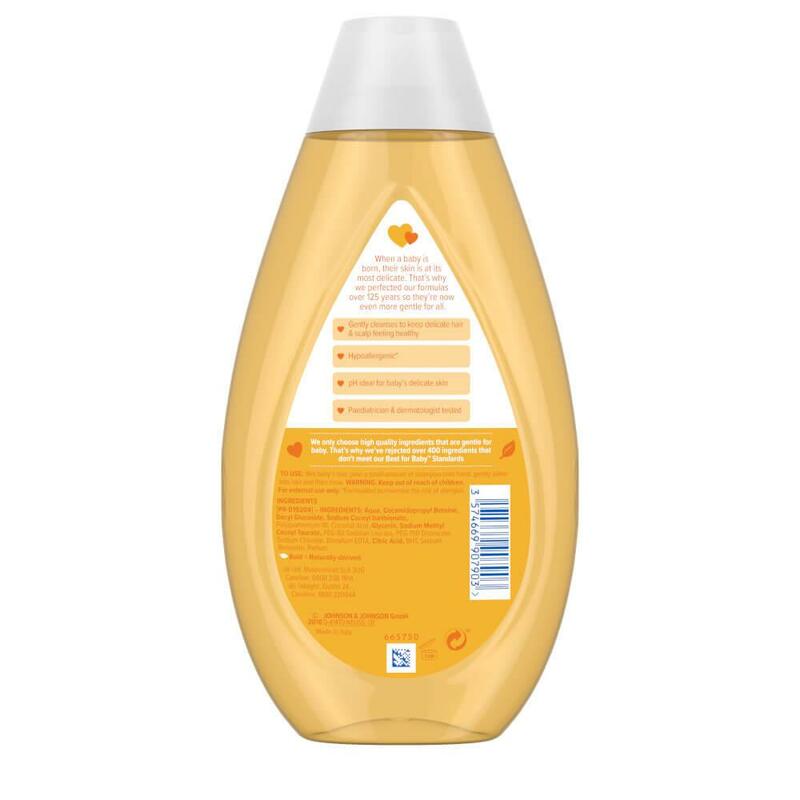 That’s why we perfected our formulas over 125 years so they’re now even more gentle for all. 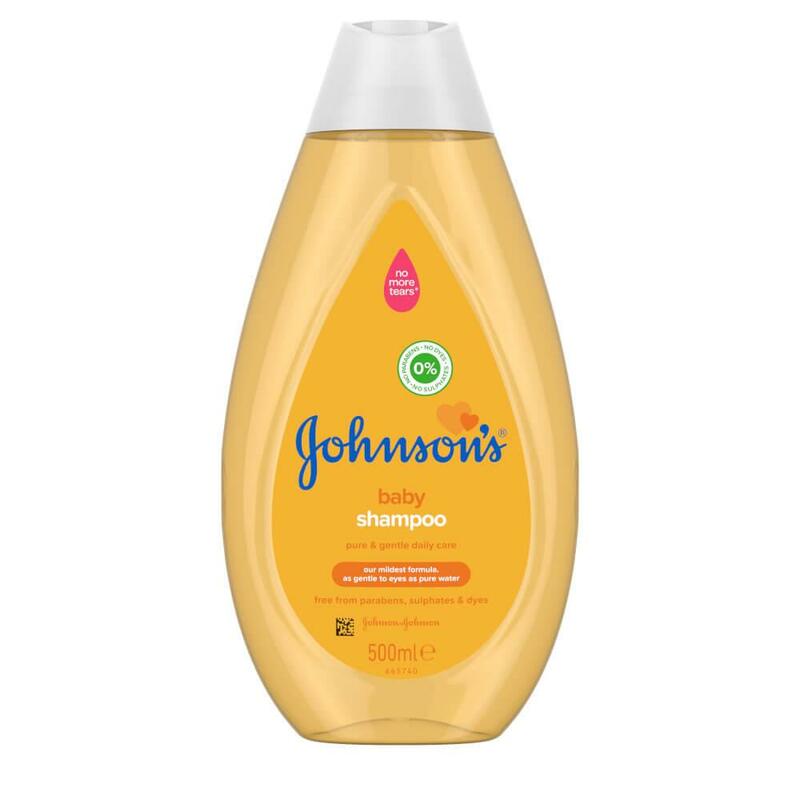 Our JOHNSON'S® Baby Shampoo is our mildest formula and is specially designed to gently cleanse baby’s fine hair and delicate scalp. 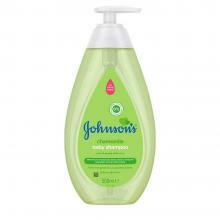 It quickly lathers and rinses easily, leaving your baby’s hair soft, shiny, manageable and clean. Great for kids and adults too!